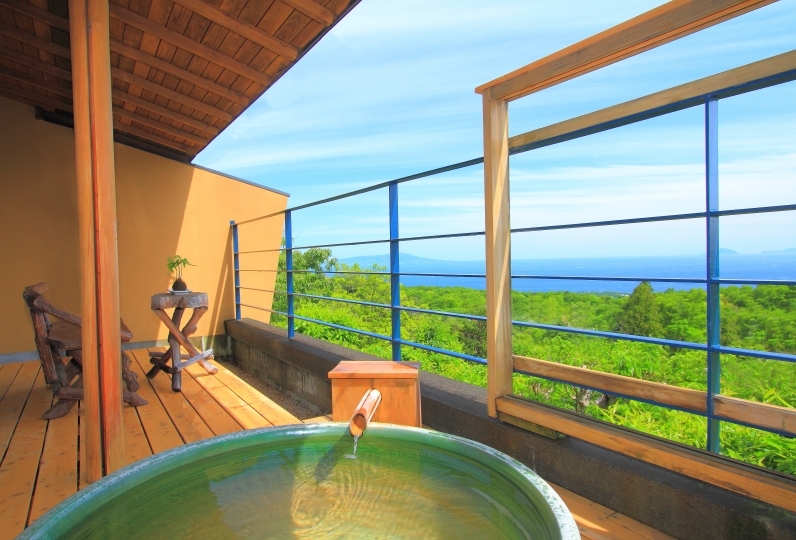 Hanafubuki is a villa style accommodation located in the Izu highlands national park. You will be welcomed by a soothing cup of tea. Located individually in the nature are 4 villas. You will be made to feel like you are living in the forest and nothing can disturb you. 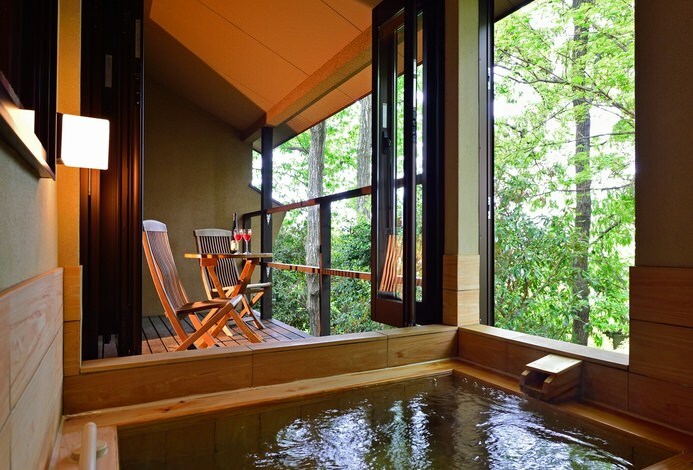 Take a pick of your favorite outdoor spa dotted in the forest in seven different styles with hot water, 100% from Jogasaki hot spring. Enjoy the different views and the surroundings of each spa. Three Japanese-style restaurants, Hanazashiki, Unnjotei and Ryokushotei, are located in the forest and offer a feast made of the finest locally grown ingredients. Our recommendation is called “Kobai (Red plum)” which is a full course dinner with a theme of Sakura. We promise to deliver you the finest natural food on the finest dishes. Stroll around the forest and you will be reminded how the nature can make you feel. Hanabuki is a hideout in the nature where you hear birds singing, feel the sun and the drizzles of rain. You will be wrapped with the comfort of the nature and appreciate the time you spend. Take a time out for your body and soul in the forest. 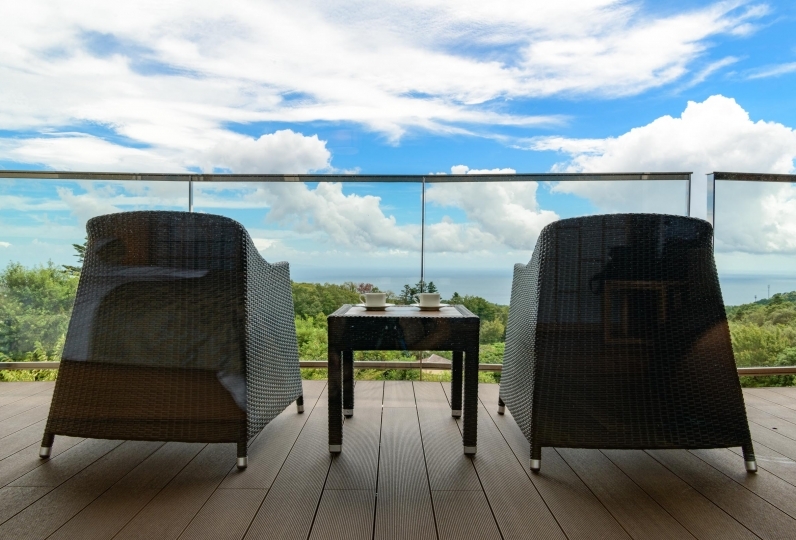 Izu highlands has exactly what you need. 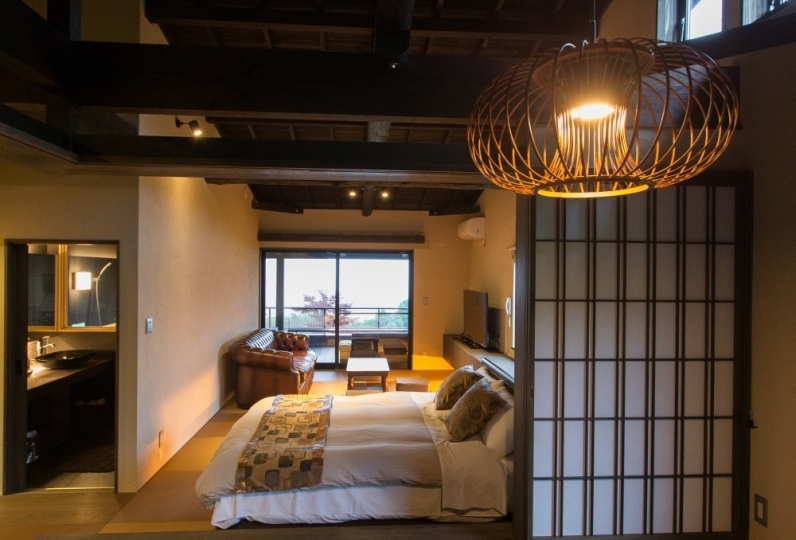 True Honestly Ryokan Ryokan, Happy House Invited Tea Hydrated Sugar Fruit Arrival Buddha Hot Spring Re - arrival Farewell Dinner, Complete High Level, Thanksgiving Day Owner Invitation Japanese Cuisine. The employee was polite and the best accommodation was made one by one! Both baths and rice are casual. I would like to use again by all means next year! Thank you very much! 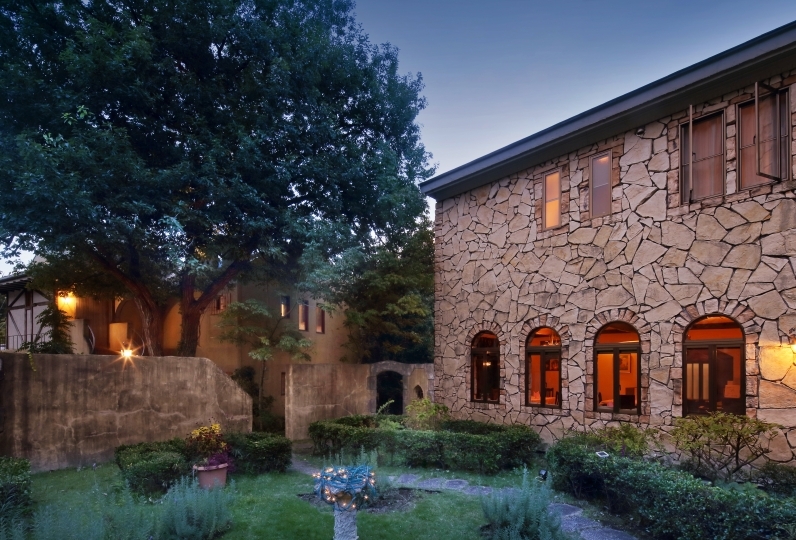 Seven Villa style spas are located in the forest. 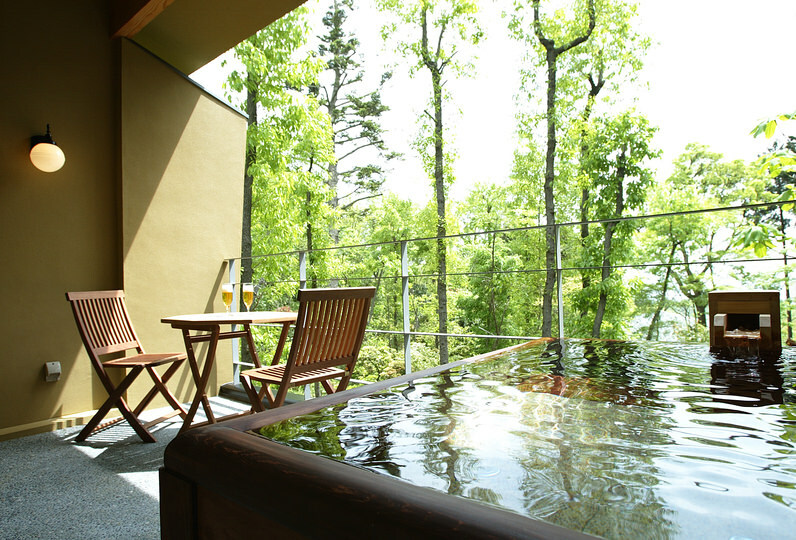 Get a taste of nature and take a bath in the hot spring. 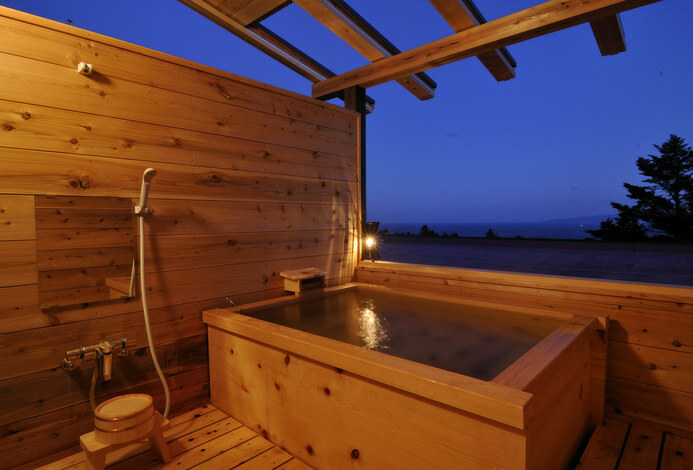 The efficacy of hot springs is neuralgia, coldness, gynecological illness,  etc. 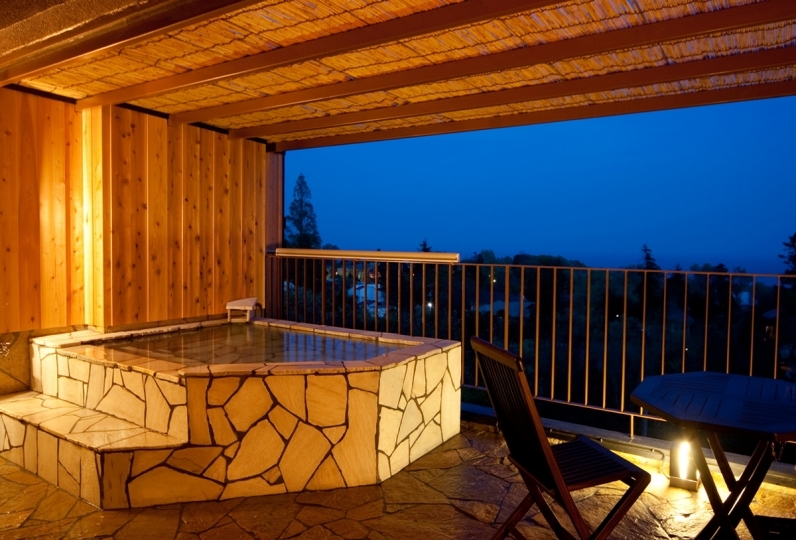 -The package price does not include bath tax(150JPY). -Smoking in the room is allowed until the end of February 2016, but after March 2016 all rooms will be  changed to "non smoking".